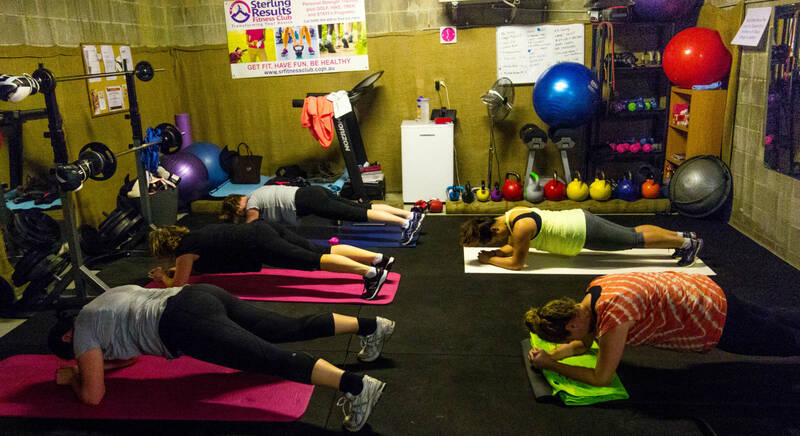 We spoke with Sonia Wray, founder of Sterling Results Fitness Club in Willoughby, New South Wales. In this interview, Sonia describes how PTminder, a popular personal trainer software system, helped her scale her fitness business when grew to the point where it became too unwieldy to manage with spreadsheets. Sonia also discusses the merits of selecting a system specific to her needs, and the benefits of cutting costs by selecting a lightweight system that was affordable but still offered the core features she needed in order to grow her business. Hi Sonia, nice to meet you. Could you please tell us a bit about yourself and your business? My name is Sonia Wray, and I am the founder and head trainer at Sterling Results Fitness Club in Willoughby, Sydney, NSW. 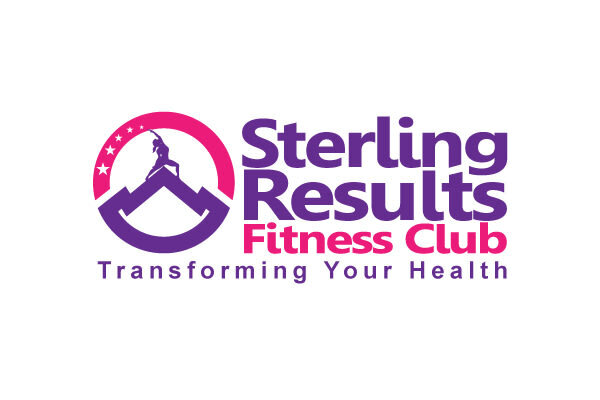 At Sterling Results Fitness Club, we are focused on our clients. Our aim is to help our clients get fit, have fun, and be healthy. 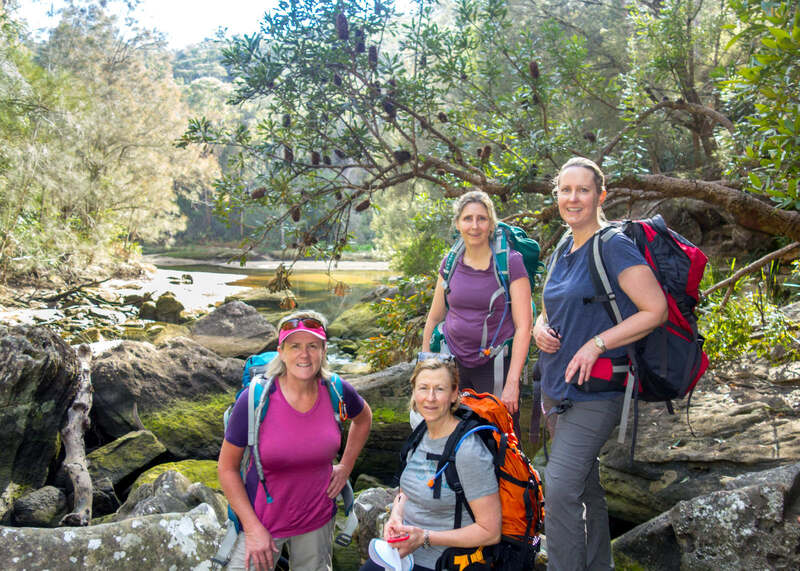 Our speciality areas include: Personal Training for Women, Personal Training for clients over 50, and specific programs like HIKEFit, BOXFIt, STAYFit and GOLFFit. We have a private indoor training area in Willoughby where our personal training sessions focus on strength and resistance training. What made you decide that you needed to use software to help manage your business? Before using PTMinder, I was managing all areas of the business through multiple spreadsheets and applications, which made it difficult to track daily activities and clients. For example. if clients wanted to change a session time, I would need to “forward them a snapshot of my diary”. Now, they can source my free time directly on PTMinder. I would also manage my business's finances, client listings (new and prospective clients) and the recordkeeping through different spreadsheet files. I started to use PTMinder's free version just to record data. Once I introduced classes and gained more clients, I decided I needed to use software to manage the business and to allow clients to interact directly with me via an app. The app has been brilliant at managing clients, classes and finances. By moving to PTMinder where everything is in one app, which is synced between the Internet and the mobile app, I can be more present in the gym and less involved in manually updating paperwork and spreadsheets. When you were evaluating different software options, what other systems were you considering besides PTminder? I reviewed MINDBODY as well as a few other options. How did you learn about PTMinder? Another PT told me they were using it, so I decided to look into it. Why did you ultimately choose PTminder over the other options? Primarily for the cost. PTminder offered a free version to try, and I could adapt the software as I grew my business. I liked that it was quite flexible and it offered the features I needed for a small gym. Other products like MINDBODY offered the same features as PTminder, in addition to a few features to find new clients. But those additional features didn't suit my specific needs, so paying the extra $100/month was not a good investment for me. After experimenting with PTminder and realizing it would be good for my clients, I upgraded to the full version. Priced at approximately $30AUD/month, this offered good value, based on how many new clients I am now seeing. During the last 6 months, I have added over 30 clients to the business all using PTMinder. What do you like about PTminder? In addition to the price, I like the flexibility it provides, especially around adding and removing trainers (extra fees only apply during the months you are using additional trainers). I like the way it integrates easily into my Wordpress website. The client management section is very good, since you can include a lot of information specific to each client. I also like the Shared Document feature. The dashboard showing your financials is something I really like, because you can quickly see at a glance how your business is performing, either month by month or weekly/annually. What can be improved / is there any functionality that is missing that you wish was there? The fee for sending texts is quite high, considering I can send a text for free, 13c per message is too high. As such, I don’t use this feature for automated reminders. Would you recommend PTminder to others? PTminder is a great app, I certainly would recommend it. However, like all investments, I recommend that you choose a product that suits your business's specific needs. Small businesses need to watch their cash flow, and finding software that meets the needs of your business at a good price point is more important than picking a product that has a lot of features you may not need. Integration with your website and other features of your business is key and choosing a product that is easy for your customers to navigate is vital. PTminder is a top choice for personal trainers and boutique fitness studios that are looking for a lightweight software system to help them manage their business more efficiently, without breaking the bank. The user-friendly design allows trainers and clients to easily schedule classes and access any relevant data in one central location. In addition, the client management capabilities help facilitate communication between trainers and clients, which plays an important role in retaining clients and reducing cancellations and no-shows. The software also allows trainers to create workout and nutrition plans using a large library of exercises and foods. PTminder includes all of the necessary functionality to help streamline your personal training business, at a fraction of the cost compared to more full-fledged gym management systems. To learn more about PTminder, you can read our in-depth review here. You can also visit PTminder's site here.